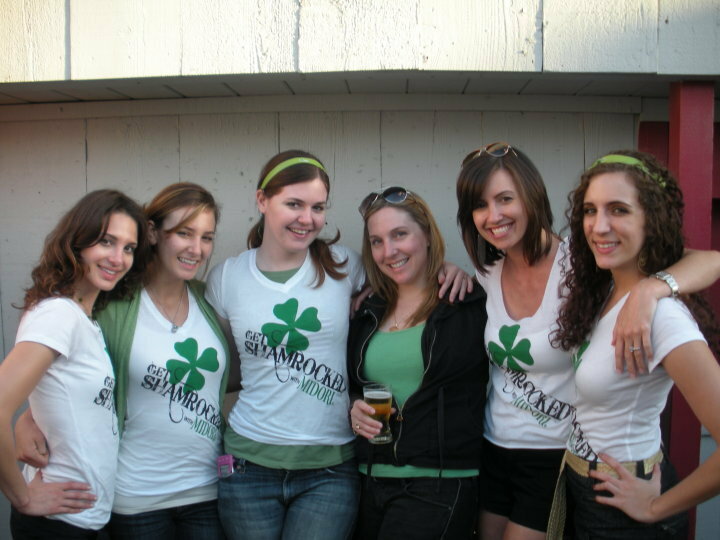 A Chic St. Patty’s | Sweet Deal's Blog! Are you looking to celebrate St. Patrick’s Day minus the green beer and crowded pubs this year? Follow the steps of the modern Irish and break away from the traditional holiday by planning your own stylish and golden St. Patty’s Day party. Here are some ideas to create some chic festivities—Irish style! For starters, pay tribute to the brew masters of Ireland by serving Black Velvet cocktails composed of creamy Guinness beer and golden champagne. Preparing corned beef and cabbage? …not this year!! Ditch the pub grub and opt for something a little more creative. How about serving Kerrygold’s Dubliner Fig & Walnut Focaccia which pairs perfectly with the Black Velvet cocktail. 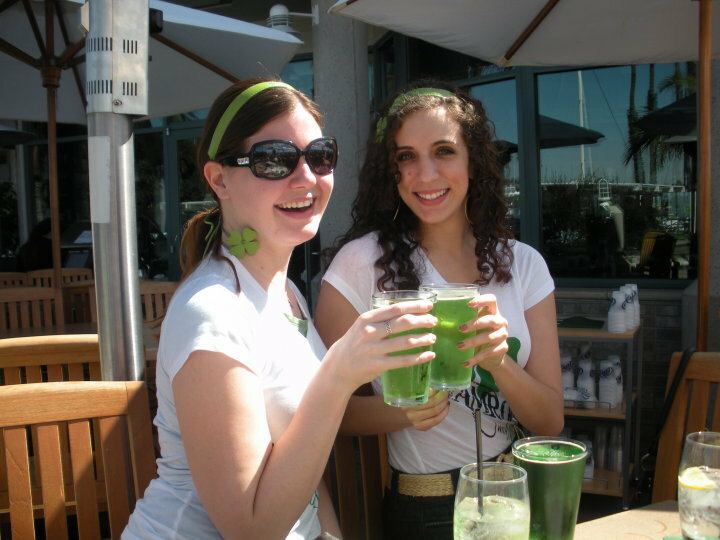 To add a little Irish charm to the evening, entertain your guests with some of Sweet Deal’s lovely Irish barmaids. Since St. Patrick’s Day is all about the pot of gold, surprise your guests with the chance to win gold coins. Plan to set up a mini casino or take advantage of your big, flat screen featuring a soccer or rugby game. The winning participant of the soccer/rugby pool gets to walk home with the pot of gold! Most importantly, remember to honor popular Irish music by programming your playlist with artists such as U2, Van Morrison, The Pogues, and Thin Lizzy. Cocktail Ideas: Black Velvet Cocktail, Midori Melon Bomb, Baileys & Cream, Green Beer! Menu: Delightful hor d’oeuvres with and Irish flair…try corn beef brucschetta, salmon & cream cheese puffs, etc!! Décor: White with gold accents and just a touch of green. Keep your leprechaun hats for the parade. Dress: Feeling the need to wear green? Try accessorizing with your gems such as emeralds and jade or show off your gold bling. This entry was posted on March 10, 2010 at 11:19 am and is filed under Costumes, Creative Marketing, Event Planning, Holiday Parties, Private Parties, Promotional Staff, Special Events. You can follow any responses to this entry through the RSS 2.0 feed. You can leave a response, or trackback from your own site.